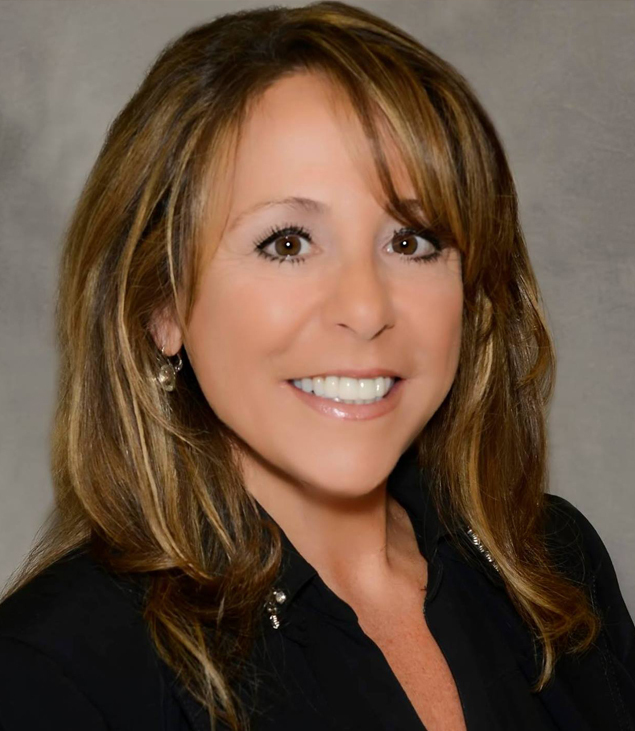 Paula Puccio joined PLF in 2007 and is a Paralegal for the Atlantic Center in Palm Beach Gardens, Florida. She also serves as Office Manager of the Atlantic Center, and she supports PLF’s national litigation and communications teams. Paula has over 30 years of experience in the legal field. She began her career in Long Island, New York, where she concentrated in real estate law, municipal law, and civil litigation at Lamb & Barnosky, LLP. She also spent several years working in Manhattan at Hahn & Hessen, LLP, in the Empire State Building. Her background in both civil litigation and real estate law has prepared her in joining PLF’s fight for property rights, free enterprise, and limited government. She joined the Atlantic Center team when she relocated to Florida in 2007, and has earned her designation as a PACE (Paralegal Advanced Competency Exam) Registered Paralegal®, a designation held by less than 50 paralegals in the State. One of the highlights of Paula’s career at PLF was finding our client, The Crafted Keg, a local restaurant, to challenge the State of Florida’s ban on 64-oz. craft beer “growlers.” Helping a local business in her home town of Stuart, Florida, to fight a ridiculous law, and receive national recognition, was a rewarding and eye-opening experience. She has witnessed too many local businesses fail because of government intrusion, and knowing it is possible to fight and win makes her proud and confident the work PLF does is so very important to hard working Americans trying to make an honest living.